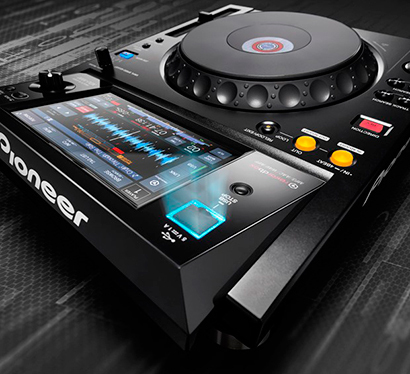 Building on its previous well-received DJ training tours, Pioneer will undertake a Digital Takeover Tour, set to commence tomorrow (the 25th of November), where attendees can gain a better understanding of digital DJing and learn how to use their gear to improve their performances. Renowned expert Rob Anderson, of Pioneer DJ, will guide participants through professional tips and tricks; taking a look at Pioneer’s latest hardware and compatible software. Those in attendance will receive a tutorial for using the recently-released XDJ-1000 and KUVO, as well as learning how to optimise tracks using rekordbox 3 for use with their Pioneer setup. On top of offering helpful tuition and hands-on experience, attendees at every event will also be in with a chance of winning a pair of Pioneer DJE-1500 in ear headphones.